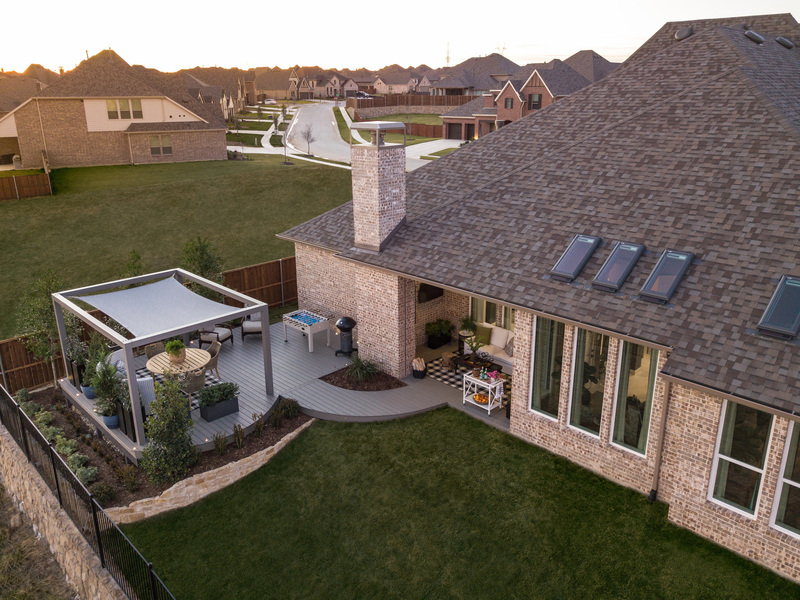 KNOXVILLE, Tenn. April 2, 2019 – This year’s newly built, fully furnished HGTV® Smart Home is a Texas bold contemporary located in the Dallas-Fort Worth suburb of Roanoke, Texas. Earning accolades as a top market for family life, job seekers, technology, and exciting cuisine, this area is a booming business hub and cultural scene. From its origins as a railroad and cattle center to the unique dining, shopping and entertainment destination it is today, the City of Roanoke offers a charming, small-town atmosphere with the best in amenities and opportunities. Fans can now visit HGTV.com/Smart to take a virtual tour of every room. 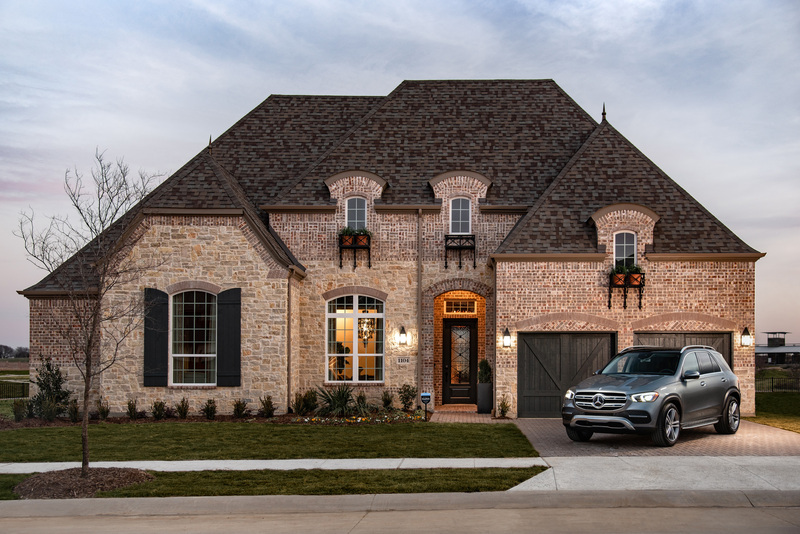 Planned and built by local firm Highland Homes, this Texas stunner is part of a grand prize package valued at more than $1.2 million that will be awarded this summer. 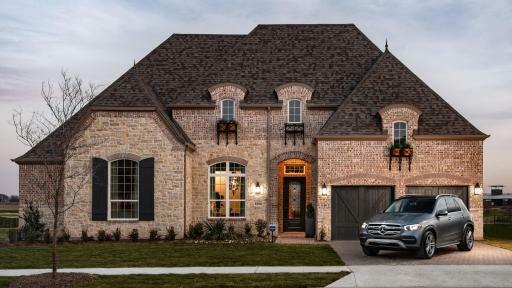 In addition to the residence and all its furnishings, the winner will receive a 2020 Mercedes-Benz GLE and $100,000 from LendingTree. 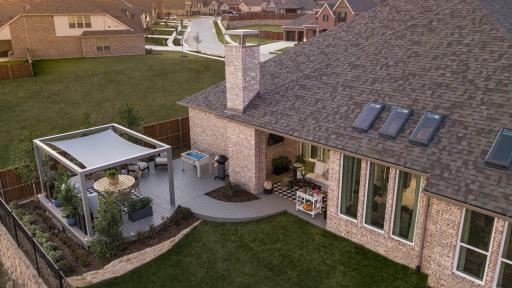 The modern, custom home is nestled in the Fairway Ranch development, a sustainable community with panoramic views, walking trails, expansive greenbelts, a community pool and parks. The home spans approximately 3,400 square feet and has three bedrooms and three-and-a-half baths with an aesthetic best described as an Old-World retreat. It features smart technology, clever design solutions and energy-efficient materials throughout. A gem of smart living in America’s heartland, this single-level abode features a media room with 3D movie theatre, a home office, cozy library, playroom, sophisticated master suite, butler’s pantry, laundry room with dog washing station, and beautiful yet casual outdoor patio complete with grilling and gaming area, movie screen, and covered spaces for dining and relaxing. 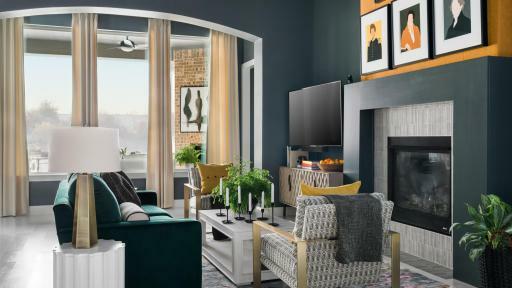 During the sweepstakes period for the HGTV Smart Home Giveaway 2019, which begins at 9 a.m. ET on Wednesday, April 24 and runs through 5 p.m. 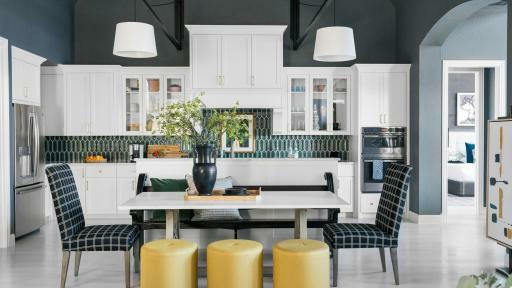 ET on Friday, June 14, eligible viewers can enter twice per day at HGTV.com and sign up for daily email reminders. Fans can also visit HGTV’s Facebook, Instagram and Twitter pages for updates and new details (#HGTVSmart). Viewers can catch the DIY Behind the Build: HGTV Smart Home 2019 special chronicling the construction process, which premieres Thursday, April 25 at 11 p.m. 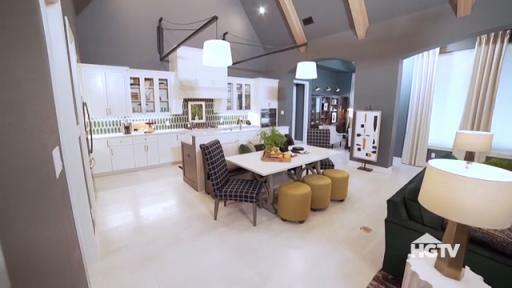 ET on DIY Network, along with the HGTV Smart Home 2019 Special, which premieres Friday, April 26 at 7 p.m. ET on HGTV. 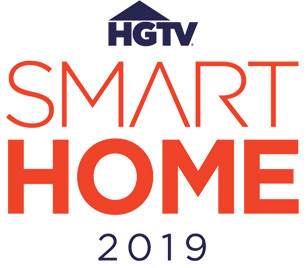 Sponsors of HGTV Smart Home 2019 include Bassett Home Furnishings; Mercedes-Benz USA; Keurig®; LendingTree; BISSELL®; The Sherwin-Williams Company; Lennox Industries, Inc.; SimpliSafe Home Security; Sleep Number; Talon Hardwood Floors; VELUX® No Leak Skylights; Kohler Co.; OxiClean™; and Trex®. 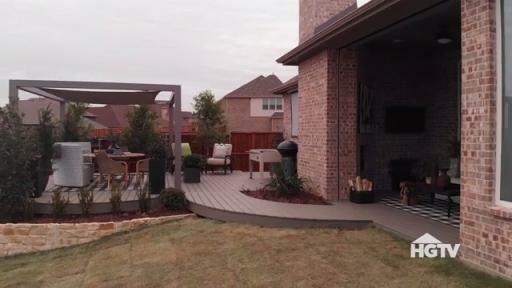 To learn more about the giveaway, visit HGTV.com/Smart. HGTV delivers the superstar experts, fascinating families, compelling renovations and stunning transformations that make all things home fun. America’s favorite way to get entertaining, relatable and inspirational home and lifestyle content, HGTV offers: a top 10 cable network that is distributed to more than 90 million U.S. households; a website, HGTV.com, that attracts an average of 9.7 million people each month; a social footprint of 16.8 million; HGTV Magazine, a monthly publication that reaches more than one million readers and exclusive collections of home-oriented products through the HGTV HOME™ consumer products line. Viewers can become fans of HGTV and interact with other home improvement enthusiasts through Facebook, Twitter, Pinterest and Instagram. 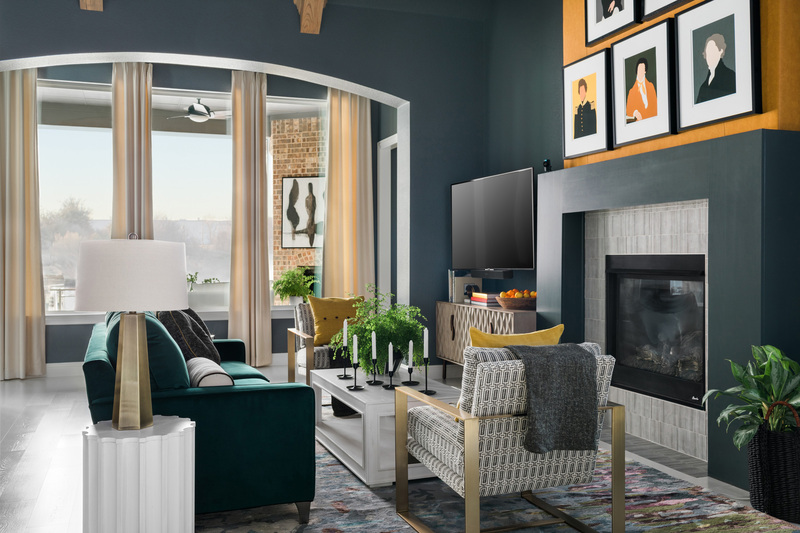 HGTV is operated by Discovery, Inc., a global leader in real life entertainment spanning 220 countries and territories, whose portfolio also includes Discovery Channel, Food Network, TLC, Investigation Discovery, and OWN: Oprah Winfrey Network.